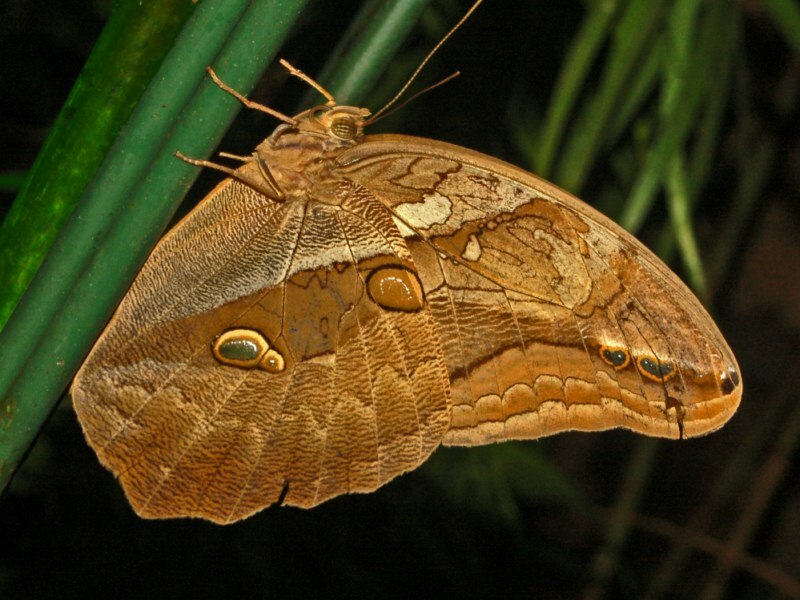 The most common brown-coloured butterflies and photos of the most popular brown butterfly in the world. 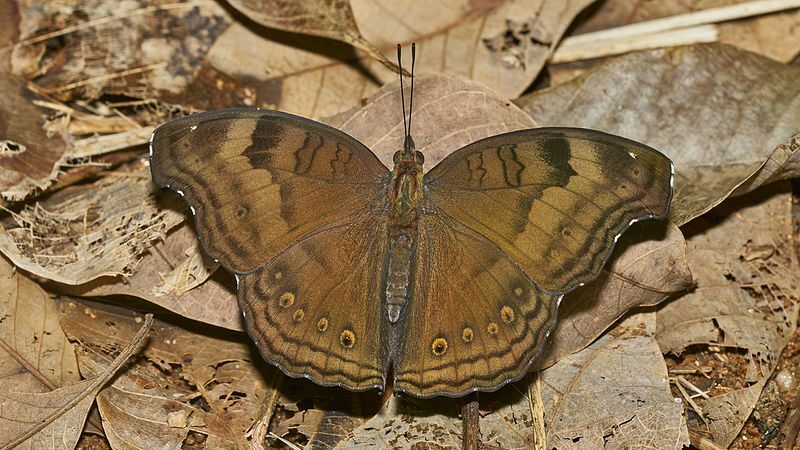 The chocolate pansy or chocolate soldier, is a butterfly found in Asia. Individuals maintain a territory and are usually found close to the ground level and often bask in the sun. 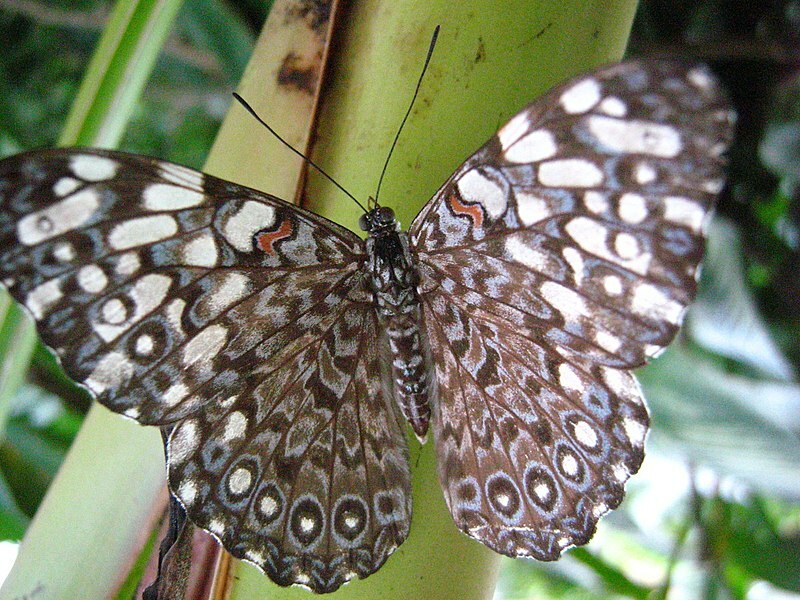 The variable cracker, sometimes referred to as the blue cracker, is a species of cracker butterfly in the family Nymphalidae. It is found in the southern parts of North America and southwards to Brazil. The autumn leaf, is a nymphalid butterfly found in South Asia, Southeast Asia, and Australasia. 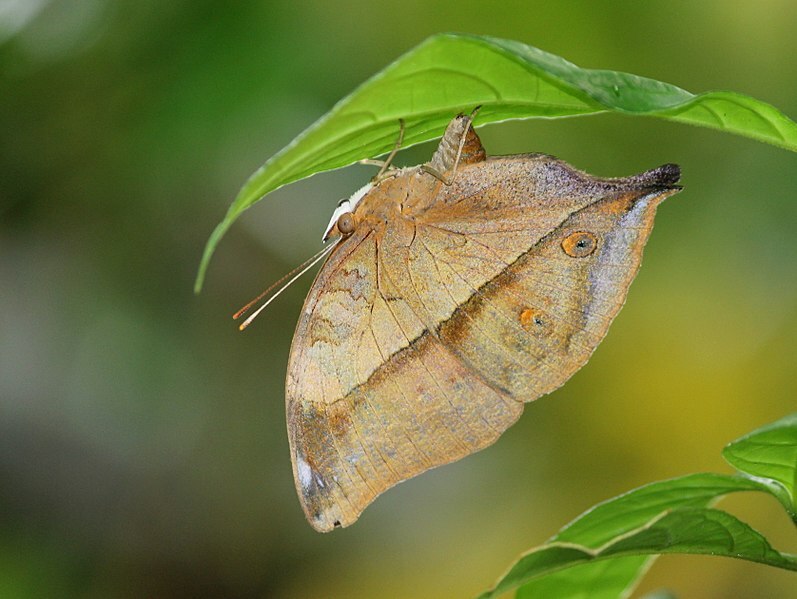 In Australia it is also known as the leafwing. 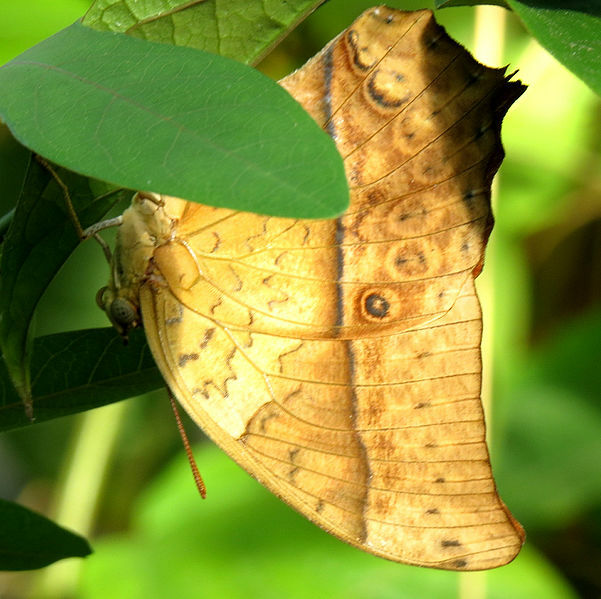 The Blomfild's beauty, or the Smyrna Bomfild, is a species of butterfly in the family Nymphalidae. Blomfild's beauty can be found from south Texas and Mexico to Peru through Central America. 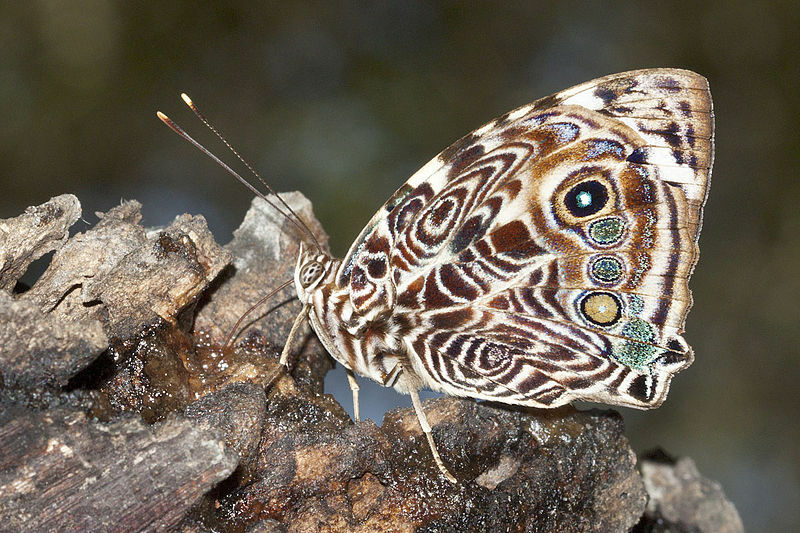 The pearl emperor, Karkloof emperor, or pearl charaxes, is a butterfly of the family Nymphalidae, found in Africa from Saudi Arabia to South Africa. The Automedon giant owl, is a species of butterfly belonging to the Nymphalidae family. 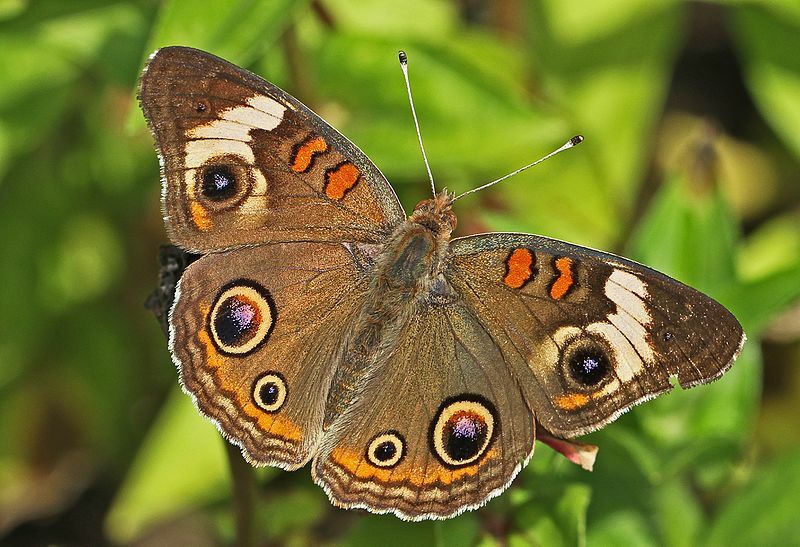 This butterfly is native to South America.